1. Because price quotes are influenced heavily by supply and demand, you’ll generally pay a premium if you move on the last three days or the first three days of the month. The reason? Everyone wants to move those days! Try your move in the middle of the week, middle of the month instead. 2. For professional movers, check the moving company’s history. State governments maintain a moving company complaint . Ensure the company you’ve got your eye on is registered in your state and that complaints are at a minimum. 3. Go to Moving.org and compare your choice from above or find even more reputable moving companies with their “ProMover” consumer protection feature, a service that vetts each company with the designation. Additionally, these movers are endorsed by the American Moving and Storage Association (AMSA). 4. As you gather bids (particularly important for state-to-state moves), make sure you request a “binding estimate,” defined as the maximum you will pay for moving your goods. Normally, an “estimate” is provided, which doesn’t mean much since they could ultimately charge you anything they want. The best movers will be forthright and able to provide you with a binding estimate when you ask. 5. If you need your items delivered by a certain date, ensure you put a delivery date in your contract with high penalty fees on the mover for each day your delivery is late. The quote may be more expensive, but it’s well worth those dollars if timing is crucial to you. 6. Consider putting your moving job out for bid on a site like UShip.com. Moving companies will bid on your job, potentially driving down the price. 7. 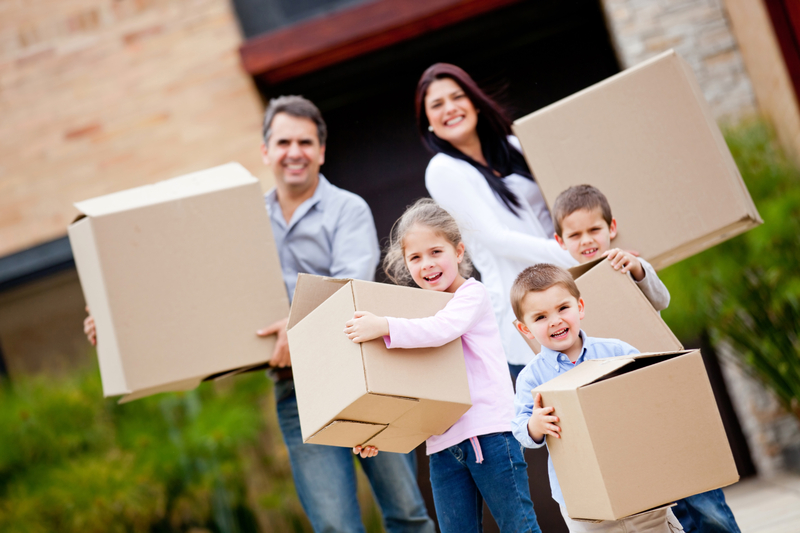 Before the big day, purchase the optional, inexpensive, replacement value insurance from your moving company. In the unfortunate event that something disappears or is damaged, you will be covered for the replacement value. By law, your property is not insured unless you do so. Tip: for smaller truck rental, check with your auto insurer to see if it would be covered. Easy as that! May your next move be stress-free and take you right where you want to be! If I can ever serve your real estate needs, reach out to me anytime via email or phone: (512) 694-9769.